AUDIO: Lo Keys Feat. 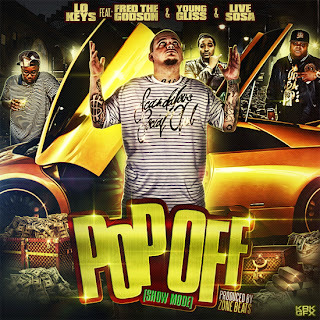 Fred The Godson, Young Gliss, & LiveSosa - "Pop Off"
New song from Lo Keys Featuring Fred The Godson, Young Gliss & LiveSosa entitled "Pop Off" Produced by Zone Beats. 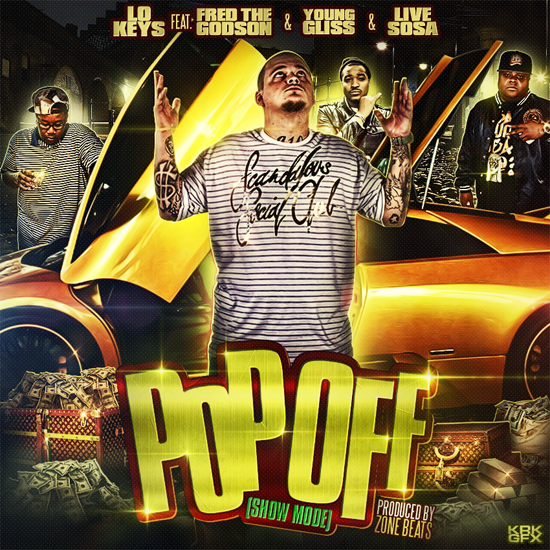 Follow @LoKeys910 @FredTheGodson @Young Gliss @LiveSosa on Twitter to stay updated!! !